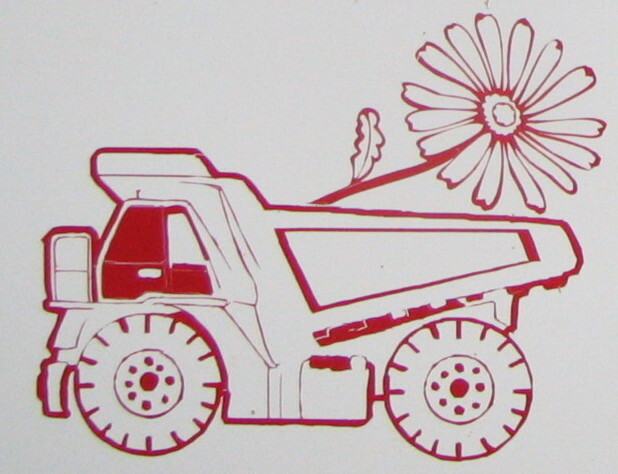 Here at Dump Trucks *N* Daisy's We strive to provide your children with a safe, comfortable, healthy and clean family environment. 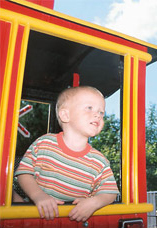 With our 19 years of experience and training we provide your child with the best care and attention they deserve. We focus on children ages Newborn to 12 but we specialize in little ones and prepping them for kindergarten. With lots of tummy time for our babies and art projects and activities for the toddlers your child is guaranteed to have a wonderful learning experience while here with us. We put your child's needs first and we make sure your child can be themselves, always! 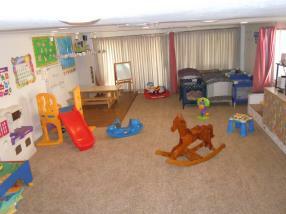 We encourage you to compare for yourself and discover why we are Sacramento's Premier choice in family child day care. We have references upon request. Our parents past and present love to brag about us and most of our clients are from referrals. We are Licensed, Insured Clean and Safe.